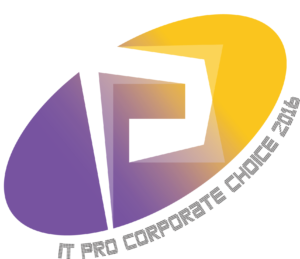 IT PRO Corporate Choices are elected by the editorial board by means of examination, observation and analysis. Awarded products, solutions or services have to be outstanding in terms of its quality, availability, flexibility and environmentally friendliness. Furthermore, technical support capabilities as well as speed are also taken into consideration. CIO CHOICE is established award in 2014 aiming to recognize outstanding product/service with promising technology development, excellent business execution, innovation. Only one will be selected each year based on an independent group of renowned CIOs in Hong Kong.